Here at Cinema Fearité, we have spent a lot of time covering movies directed by David Cronenberg, masterpieces like Scanners, Videodrome, The Brood, eXistenZ, Spider, Crash, and Stereo. We’ve also devoted quite a bit of time to movies based on the works of Stephen King, classics such as The Shining, Apt Pupil, Maximum Overdrive, Pet Sematary, Cat’s Eye, The Dark Half, and It. But we’ve never tackled the movie that brought the two creative geniuses together. Until Now. And with the political climate in America being what it is, there may be no better time than now to talk about The Dead Zone. The Dead Zone is about a teacher named Johnny Smith (Christopher Walken from Jersey Boys and The Sentinel) who gets into a terrible car accident one rainy night and is knocked into a coma for five years. He awakens to find that his muscles and ligaments have atrophied so badly that he must learn to walk again, but more importantly, his girlfriend Sarah (Invasion of the Body Snatchers’ Brooke Adams) has married another man. There’s one more strange thing about Johnny’s waking up: He now gets psychic visions about people when he touches them. At first, he uses his powers to do things like warn people of impending danger and help the police catch serial killers, but when he happens to shake hands with a senatorial candidate named Greg Stillson (Martin Sheen from The Little Girl Who Lives Down the Lane), Johnny sees a glimpse of the future if (and when) Stillson is elected. Johnny has to decide what to do about his vision: Let the man cause the destruction of the country or take matters into his own hands. Producer Dino De Laurentiis initially asked Stephen King to adapt his own novel for the screen but Cronenberg rejected King’s script, so screenwriter Jeffrey Boam (The Lost Boys) was brought in to pinch-hit. Boam’s screenplay is more straightforward and linear than King’s novel, making it a much more concise movie in the end. 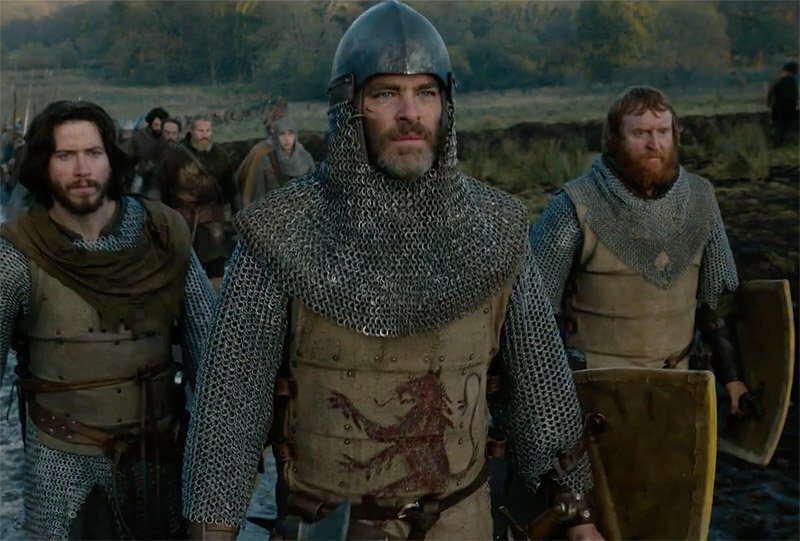 Like many King adaptations, what’s on the page doesn’t always translate to the screen, and Cronenberg and Boam were able to sift through the sidebars and subplots of the book to put together a tight, coherent movie that is almost episodic in structure. And, in doing so, they created a classic. And a timely one at that. It doesn’t take a political science scholar to recognize parallels between senatorial candidate character Greg Stillson and current American President Donald Trump. Both cater to the lowest common denominator of their base, and both tell their followers exactly what they want to hear, regardless of whether or not it’s the truth. Both are charismatic non-politicians, self-proclaimed “men of the people,” with impractical and simple solutions to complicated problems that have no real way of realistically working out. 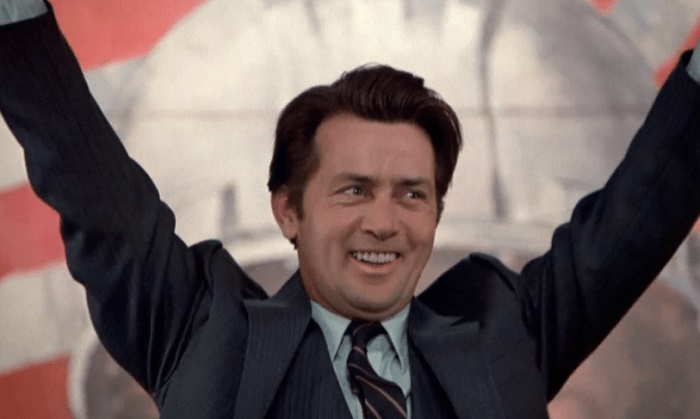 Unfortunately, America doesn’t have a Johnny Smith to warn its people with a touch of Trump’s arm, so hopefully we’re not going down the same path as the movie, but the similarities in behavior between the fictional politician and the real president are uncanny. Hell, Stillson even wears a construction hardhat during his rallies, and The Dead Zone was made decades before Trump ever donned a coal miner’s helmet. In many ways, The Dead Zone is atypical Cronenberg, at least for the period. In 1983, Cronenberg was still very much in his schlock phase – Videodrome was released the same year, and he was still three years away from his gooey magnum opus The Fly. There is very little visceral gore in The Dead Zone, and what is there is not exploitative at all. 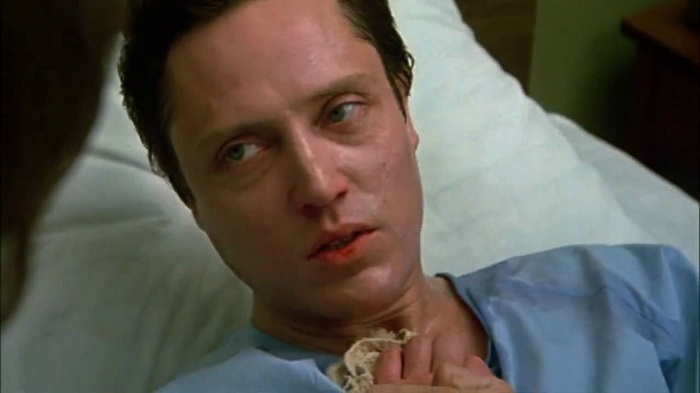 Instead of depending on blood and guts, Cronenberg lets the movie lean heavily on the calmly paranoid performance of Christopher Walken, who is, naturally, more than up for the task of stealing the movie. 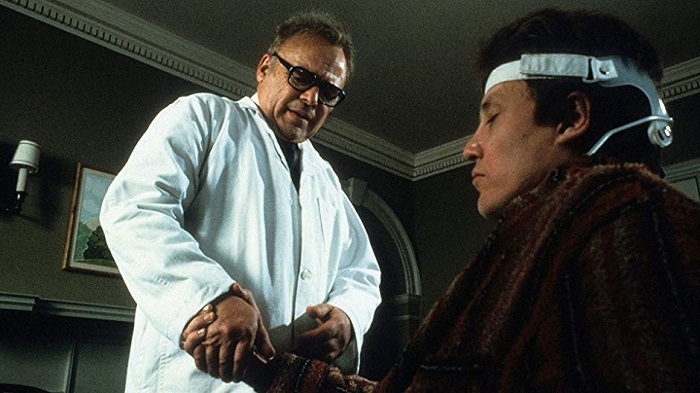 The Dead Zone is a glimpse of the Cronenberg that audiences will get to know once he outgrows his body horror fascination around 2000 and starts to make more character driven psychological thrillers like A History of Violence and A Dangerous Method. 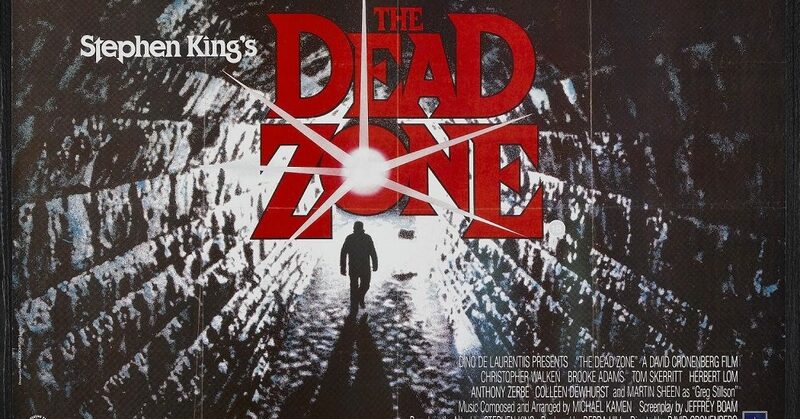 The Dead Zone is also a rarity for David Cronenberg in another way; it’s a feature that does not contain a score from his longtime composer/collaborator/friend Howard Shore. Paramount Pictures didn’t think that the then-unknown Shore was a big enough name, so they basically forced Cronenberg to use Michael Kamen (Event Horizon, Lifeforce) instead. Kamen’s score, which was recorded by London’s National Philharmonic Orchestra, matches the mood and atmosphere of the director’s imagery, but on a grander scale than the normal Cronenberg soundtrack, sounding a bit like an electronic score that has been realized by a full orchestra. It’s serviceable, but Cronenberg fans can’t help but wonder what Shore would have done with the film. Shore has written the music for every one of Cronenberg’s movies since, as well as the scores for great films like The Silence of the Lambs and Gangs of New York, and he’s won three Oscars for his work on the The Lord of The Rings/The Hobbit series. Who’s unknown now, huh Paramount? In the years since The Dead Zone, Stephen King has been Stephen King and David Cronenberg has been David Cronenberg. As for The Dead Zone itself, it has not yet fallen victim to the dreaded Hollywood remake syndrome, but it was adapted into a fairly successful television show a few years back. And frankly, it really doesn’t need a remake, since America is kind of living it right now.